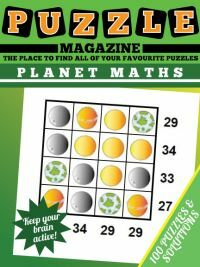 Getting a good education has never been more important and, in some ways, never more challenging. 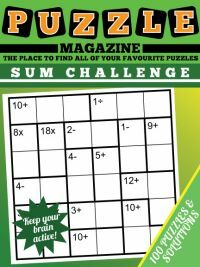 There is a lot of pressure from a young age to develop a good mathematical understanding, and a good grasp of language too. 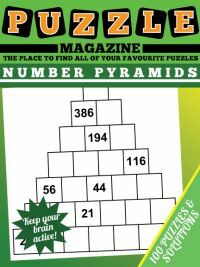 However, learning from textbooks and in a classroom environment can often benefit from being supplemented by extra-curricular learning. 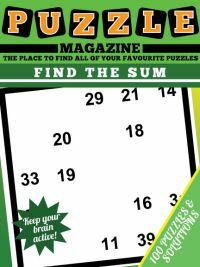 Puzzles offer a fun and enjoyable way of working on and developing some of these crucial skills in a slightly different way but in a way that can enhance and assist the classroom environment. 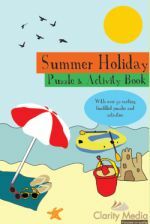 We have a range of titles below that are aimed at being educational and/or simply at a level that is more suited to children than the mainstream puzzles. 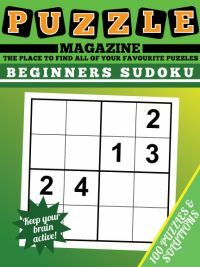 Those titles that are aimed at being educational are suitably marked below, whilst those that are simply children's versions of classic puzzles - such as the sudoku titles - are also clearly marked as being such. 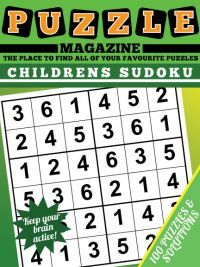 It is hoped this will help parents looking to buy suitable puzzles for their children make the right decision. 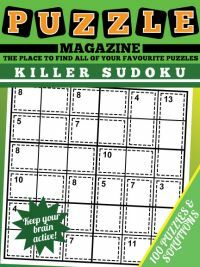 There is also a sample page available of each puzzle title available to help inform choices. 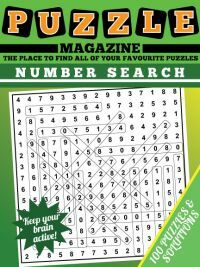 Some titles are simple black on white, whilst some of the educational magazines have elements of colour and also illustrations to help add enjoyment to the puzzles. 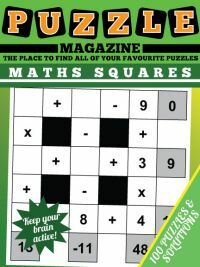 A list of our current titles can be found below - we welcome any feedback on these so if you have any comments, please do pass them on, and help inform the direction of our future educational puzzle magazines!